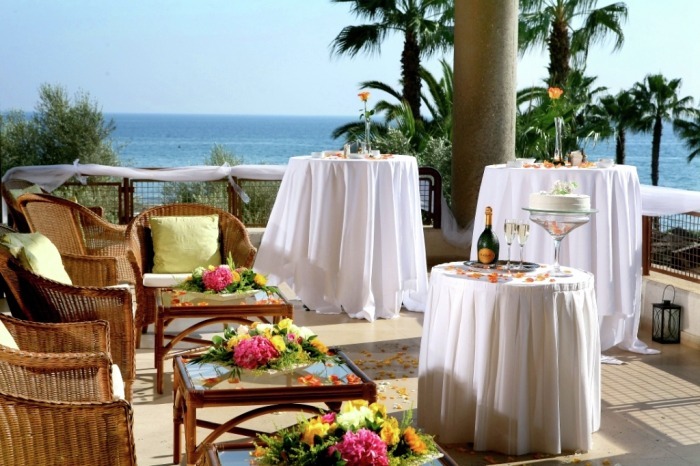 We can arrange each detail of your wedding in Cyprus, from booking your wedding date to arranging wedding transport, floral decorations, wedding cake, hair and beauty including SPA treatment, photography, wedding reception, arrange all your wedding legalities. 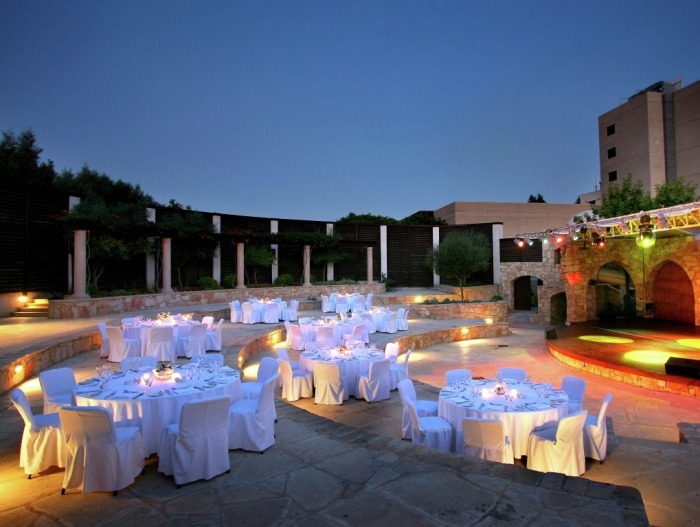 Everything is organized in accordance with your ideas or we can help you to create wedding of your dreams. 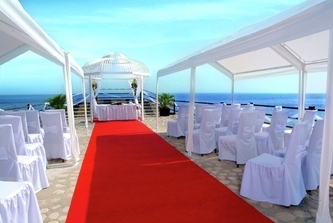 Ceremony can take place in intimate private chapel or outside under a flower scented arbor in beautiful gardens, around pools or next to a sandy beach. For those who are not afraid of open sea, the ceremony and reception can be arranged on yacht during romantic cruise. 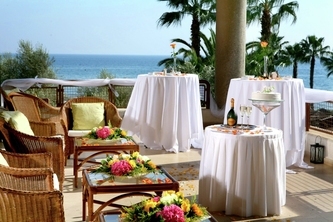 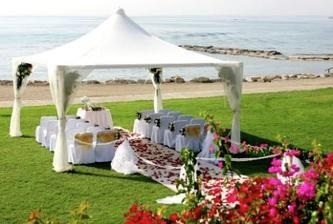 _Wedding reception on yachts and boatscan be arranged here in warm and sunny Cyprus. Romantic sunset scenery can be perfect for your dream wedding. 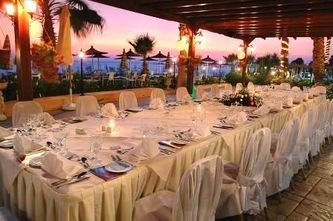 The reception can be either a small intimate banquet or a large party in catamaran. 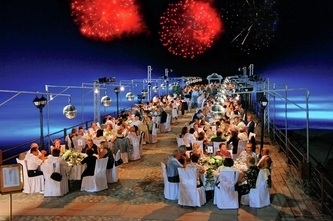 To make this day more special fireworks show can be organized.